Well, it’s almost that time of year again and I have to say I’m feeling nostalgic. Having been both a student and a teacher, I’ve always loved this time of year and I’m feeling just a wee bit sad that I don’t have either a classroom to get ready or a kid to get ready. So, what’s the next best thing? Sharing some of the bits of new school year wisdom I’ve acquired over the years with you! Parents and teachers both have the same goals when it comes to their students – success. 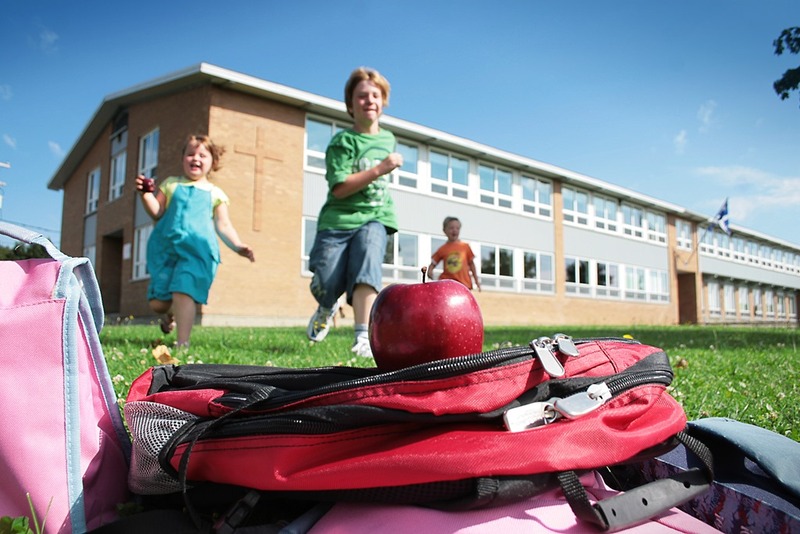 They want the kids to be happy, healthy, and learning from day one of the school year. Sometimes though, things don’t always go as smoothly as you might want and I don’t know about you, but that always made me feel like the whole year was going to be rocky. It was just a mindset because it IS possible to bounce back from a bad start and turn it around but getting off on the right foot sure does help you set the stage for back to school success. Have a plan for homework. Does your child work best by having a designated spot (their own desk for example) for doing homework? Set it up with extra pencils, paper, erasers, ruler, and so on. Maybe you don’t have space in your home for your child to have a dedicated work space or maybe your child doesn’t work well with that approach (mine didn’t – she needed to have a “change of scenery” or she’d just sit at that desk and twiddle her thumbs instead of working). I recommend setting up a basket as a portable homework station readily available when needed. Also consider, when will homework time be? Right after school, after a snack, after dinner? I suggest having a conversation with your kids and letting them have some input into these decisions – you might learn something about their learning style that you didn’t know before! PRO TIP: Tuck some extra supplies away in a spot only you know about. Giving kids too many supplies at once has a tendency to overwhelm them and I find they just lose them and run out all the faster. You might also want to invest in a timer. This can be really helpful in ensuring some dedicated homework time that doesn’t drag on for hours. 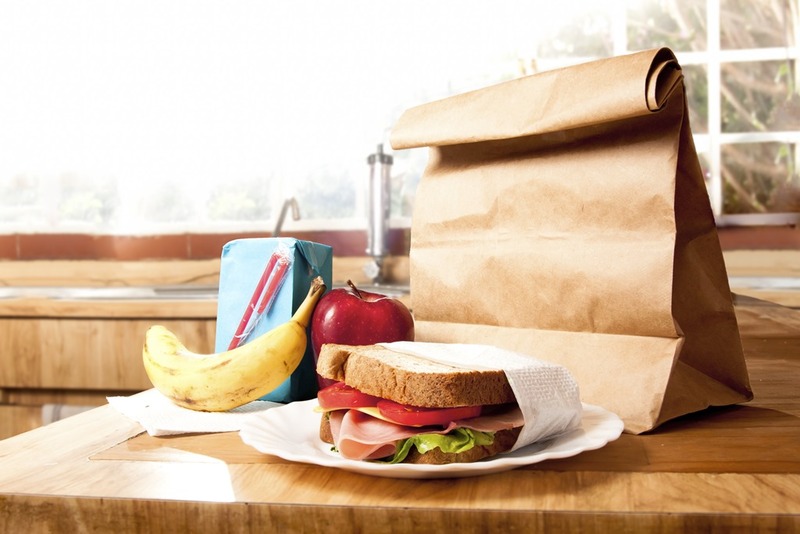 Have a plan for school lunches and after school snacks. A hungry child doesn’t have the needed brain power for learning. It’s a fact. So think back over the last school year. Where were your trouble spots when it came to meals and snacks? Were you constantly scrambling to find something you could give your kids for breakfast that they could wolf down while in the car on the way to school? Did they come home famished and unable to wait until dinner time to eat? Brainstorm lists of possible breakfasts, lunches, snacks and figure out which ones you can prep ahead of time. Search Pinterest for more ideas to add to your lists. A portable breakfast on the go can be much more than just granola bars! PRO TIP: I started prepping back to school foods the week before the school year started and filled up my freezer. I made waffles or pancakes and made extra so I could freeze some. These were great for simply popping into the toaster to reheat. I made peanut butter and jelly sandwiches (IF the school allowed peanut butter or WOW butter). I’d make my homemade chicken fingers for dinner one night and freeze the extras. I made mini frittatas one morning for breakfast and made extra of those too. Have a plan for your child’s learning style. Maybe the first step here is to figure out your child’s learning style. Once you have a handle on that, how will you help them use their particular learning style to get the most out of their studies? Oral learners can benefit from talking about their subjects, tactile learners may find it helpful to draw pictures about what they’re learning, and kinaesthetic learners might get more out of their learning when they act things out, for example. Depending on their styles, you might want to add a few more items to your back to school shopping list: brightly coloured markers or crayons for the visual learner, a stress ball for the kinaesthetic learner, a recording device or app for the oral learner. PRO TIP: Teach your children about their learning styles and strengths and help them develop strategies for making use of them whenever possible. Have a plan for routines. Most, if not all, kids thrive on routines. Routines can simplify things for you too as there is no decision making process. It has all been decided ahead of time. 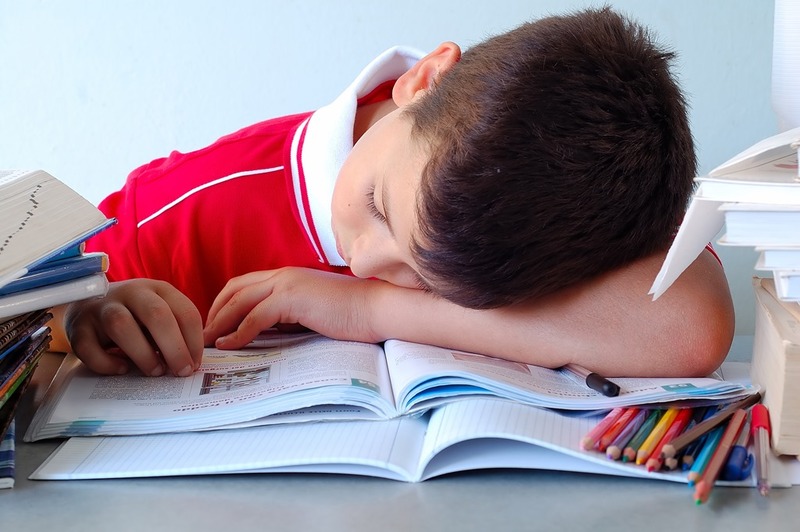 Figure out bedtimes now and start easing the kids back into it before school starts (perhaps moving their bedtime and wakeup time by 15 minutes at a time until you’ve reached the ones you want for the school year). What about mornings? Have a family meeting to discuss what needs to be done by each person before school and consider creating colourful charts or posters to hang up as reminders. You could even consider a dry run to make sure you’ve allowed enough time. What about after school? You need to consider snack time (if you’re having one), dinner prep, after school sports and other activities, and homework time. If you can, plug as many things into your family calendar as you possibly can now. PRO TIP: Downtime is important for kids too. And after a summer of fun, they often look forward to the new school year with some disappointment. It helps to have some fun things to look forward to. I tried to build fun into each day – little routines like a silly song we sang each night at bedtime, allowing time to snuggle on the couch and watch Inspector Gadget together before school, and a fun note, sometimes with a treat included, in my daughter’s lunchbox. But we also put other fun events on the calendar – going out for ice cream after school on the first day back, ordering pizza and having family games night on the first Friday after school starts, and so on. Have a plan for where you are going to put everything. School carries with it a lot of stuff. 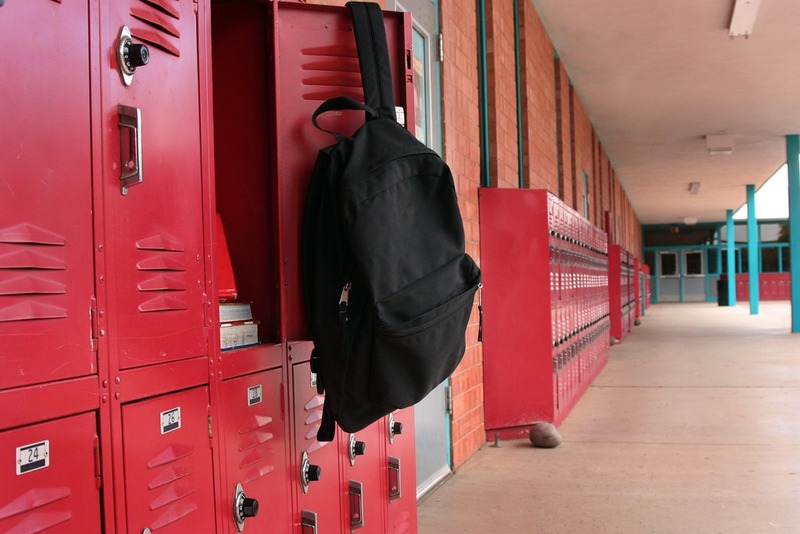 Think back to last year and where those school-related cluttered hot spots in your home were. Figure out now before the mess starts accumulating where it should all go. Where do you want the kids to put their backpacks? Lunch bags? What about artwork they bring home from school? Important papers? PRO TIP: My nephew built cubbies for his kids at home. They were already familiar with the concept from school so it helped reinforce habits at both places and kept all of their school belongings neat and tidy. Even if you don’t have room for cubbies, just having something as simple as a hook for each child’s backpack and lunch bag can be a huge help when it comes to having a place for everything and everything in its place. When it comes to school papers, a folder for each child can be helpful – they can then go right into a filing cabinet or binder. I suggest having tabs set up already so that the filing process is quick and easy. You might also want to have in and out desk trays where your kids can leave items that need signing and then pick up the signed items later. For a fun approach that appeals to many kids, try mailboxes. We had one for each member of the family above our coat/backpack/purse hooks, colour coded for each of us. 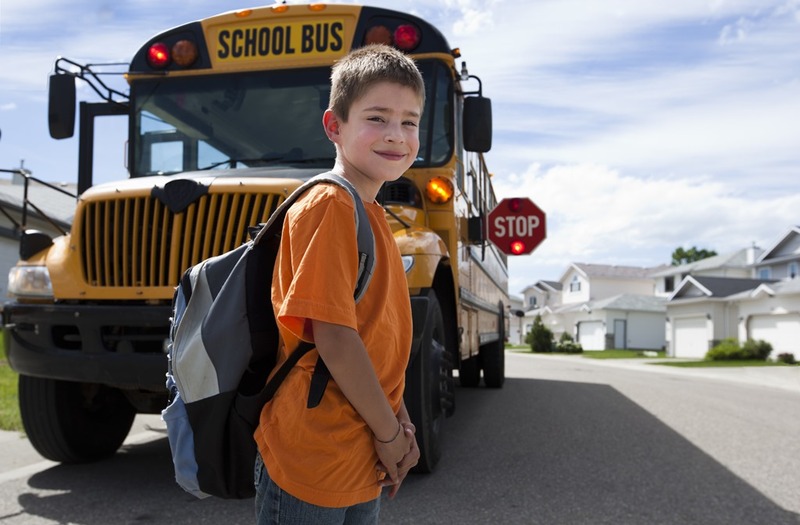 Ready or not, back to school is coming and it’s so much easier on everyone if you’re all ready for it! 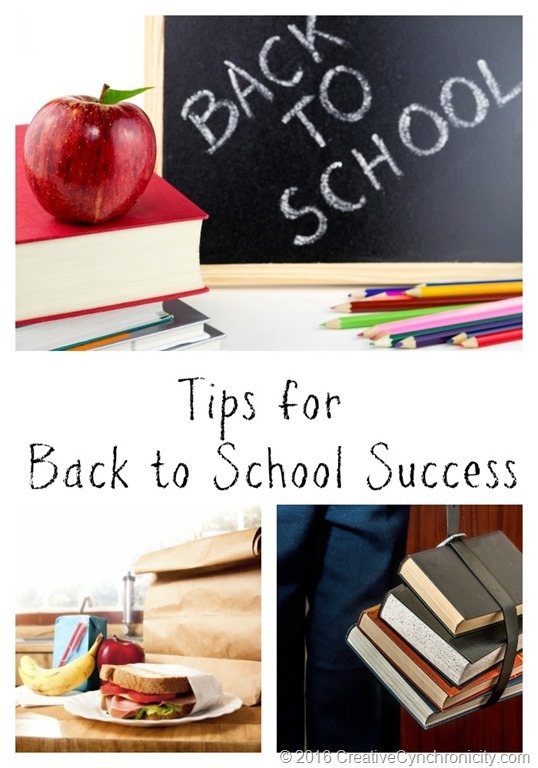 What tips would you add for back to school success? Back to School–Yay or Nay?